Better schools for our children. Affordable, accessible health care for our families. Good jobs for our communities. Protected voting rights for all Nevadans. An opportunity for every family to succeed. Cooper Sandoval is a 4th grader at Reno’s Mount Rose Elementary. Excellent job, Cooper! 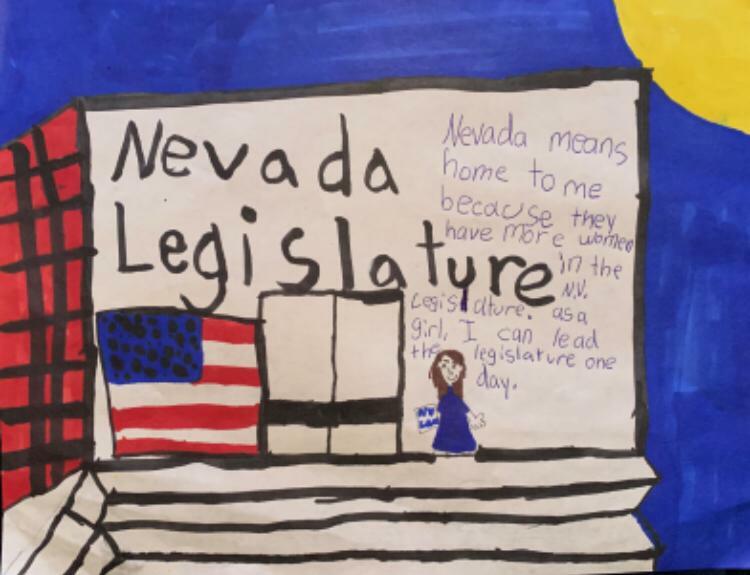 Sydney Larsen is a 4th grader at Seeliger Elementary in Carson City. Great work, Sydney! 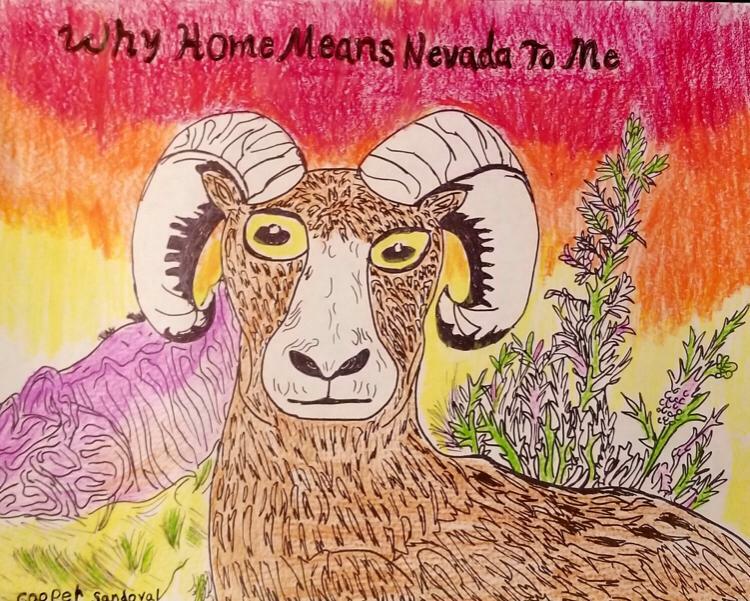 Kathy & I reviewed all the excellent submissions to our "Home Means Nevada" art contest and are happy to announce the two winners who will lead the Pledge of Allegiance at Monday's inauguration ceremony.